The Elmwood School and Community Garden is a curriculum-based school garden during the school year and a community garden during the summer months that uses organic farming methods. 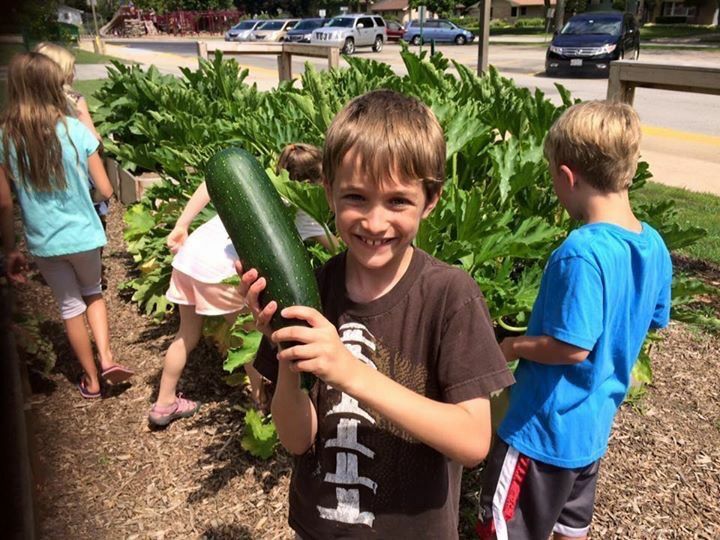 The garden produces over 300 pounds of food each season that serves the local community. Approximately 1/3 of the produce is donated to a local food pantry.